On Thursday, March 8th digital marketers from around the country will gather at the Sentinel Hotel for Engage – Portland’s homegrown digital marketing conference. Event attendees will hear keynote presentations from important national voices in digital marketing as well as learn from local industry professionals on a host of topics including branding, SEO, paid search and social. Logical Position will again serve as an Engage conference sponsor and our team members are excited to soak up all the learning they can at this year’s event. We’ve had a long history of involvement with SEMpdx – the nonprofit behind Engage – which has been a tremendous resource as our company has grown. And that experience is a big reason why we’ve decided to act as Engage sponsors over the last few years. Like any business, Logical Position started out small. But as our client base began to expand, we needed effective ways to keep our growing team up-to-date on the latest industry thinking. 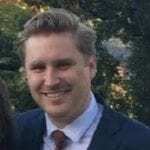 So, we began sending our team members to SEMpdx sponsored events like their networking meetups and workshops. We found that these regular, in-person events gave our crew a unique opportunity to talk with their peers about new solutions for the problems we all face as marketers. 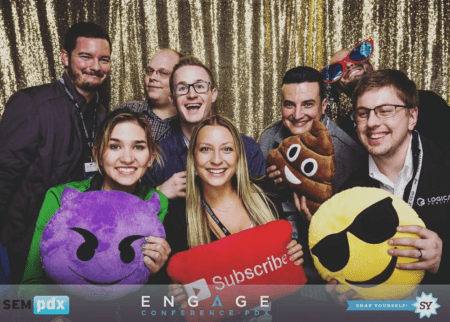 The larger annual events like Engage allowed our team to learn from the industry’s best minds and tailor their own experience based on their career level and goals. This has been true in my own experience. A few years ago, I attended an Engage presentation with Elise Ramsay dealing with video analytics and best-practices. Since we were expanding our own video services at Logical Position, hearing that expertise direct from the source made us more successful during our launch phase. As our business continued to grow, we wanted to give back to the local community of marketers who helped provide community and support. That’s why we’ve grown our Engage sponsorship over the years. We hope that by supporting these events, our local marketing community will also grow stronger. You’ve heard the saying, “a rising tide lifts all boats?” That’s a good way to describe my view of the Portland digital marketing community. In other industries, there might be fierce competition between service providers all fighting over scraps. But the need for digital marketing is so universal, there’s plenty of room for different companies and individuals to be successful without competing directly against each other. I believe events like Engage are important because they provide tools for individuals and businesses to get better at what they do. And in a place like Portland, events such as Engage give the broader industry an opportunity to meet and collaborate in ways that benefit everyone. That’s why Logical Position supports Engage and why I invite you to join us for the conference and consider SEMpdx membership. Because together, the digital marketers in Portland can continue doing great things. 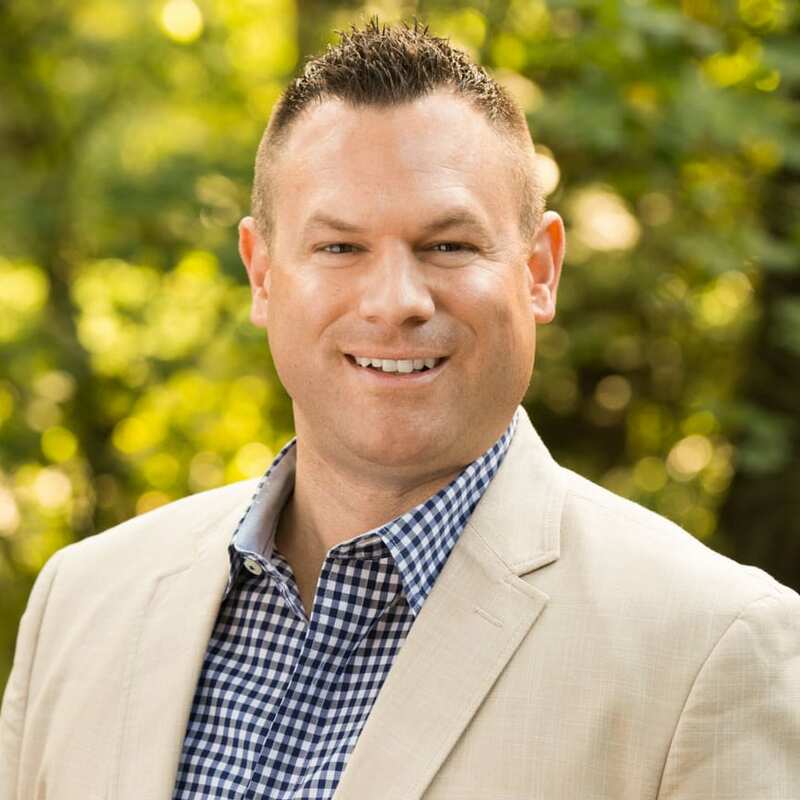 Tony Palazzo is Vice President of Operations & Marketing of Logical Position, an Inc. 500, Premier Google Partner headquartered in Oregon with offices nationwide. The agency offers full-service PPC Management, SEO and Website Design solutions for businesses large and small.